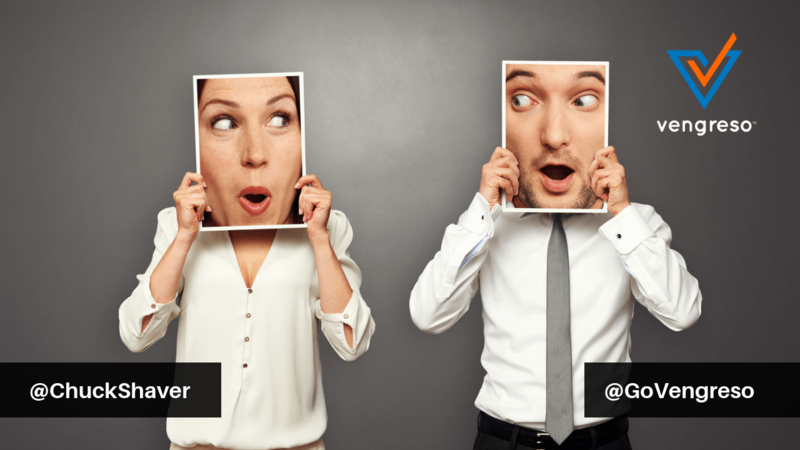 Define your social selling goals and KPIs – if you don’t start here, everything else is random acts of social. Align Sales Navigator with your current tools and methodology. Include PointDrive resources to make it easy for reps to leverage the tool to attract, teach, and engage their buyers. Train, measure, and reinforce via coaching around the KPIs set. Brynne Tillman is a strategic advisor to Vengreso. 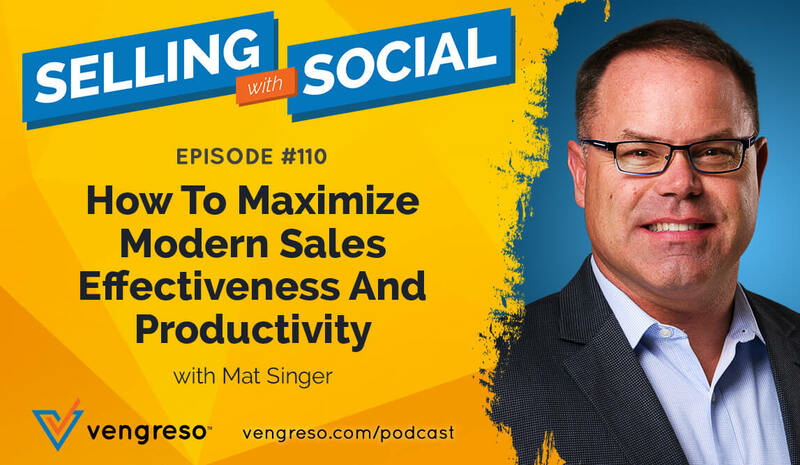 Our focus at Vengreso is to help bring a tactical application of social selling to sales teams to be seen as subject matter experts, gain access to more qualified buyers, and convert connections to phone calls. 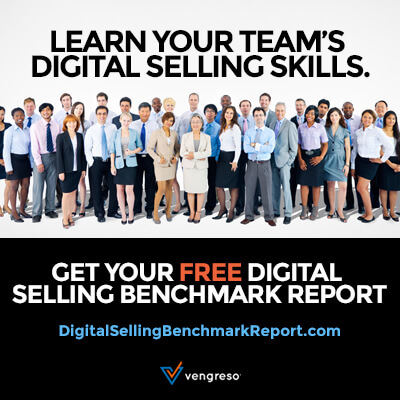 Questions about how to leverage LinkedIn or digital prospecting to grow your business? Connect with us here or shoot us an email to [email protected] and we will be happy to offer some guidance. Great idea! Will work on this!